In a constantly evolving world, where digitalisation allows for professional exchanges with reduced timing, it is important for companies to give a concrete, rapid and precise response to the customer. The customer is the focus on which each company aims, not only as a target to propose a product, but also in terms of satisfaction and loyalty. A satisfied user will be a reliable customer, willing to choose the company he trusts, to recommend it and have a positive memory linked to it. How is it possible to build an effective loyalty method? A fundamental point is the company’s ability to provide a quick response, which responds to customer expectations in terms of professionalism and problem solving. 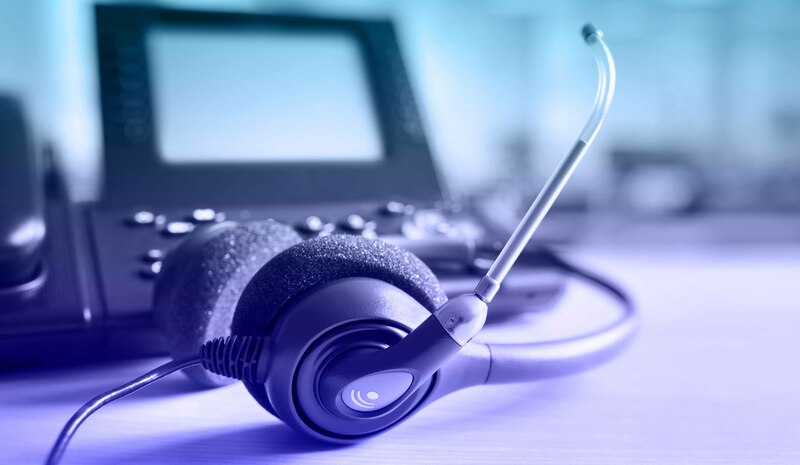 Many companies have an in-house staff that takes care of this specific sector, however for a new activity or that intends to optimize resources, it is complex to build an internal sector dedicated to customer calls. Requires a specialized staff to coordinate, updated and able to respond to every need. Specialized personnel: outsourcing services have a qualified and specially trained staff to be able to respond to every need. Reliability is shown above all by the quality and the type of services offered. Linguistic Range: it is important to evaluate the languages offered by the outsourcing service, in order to choose the ideal range you want, and to provide customers with a personalized answer. Cost optimization: depending on the services chosen, outsourcing offers advantageous packages, which are less expensive than training staff within the company. A transparent call center will always propose its own range of public lending. Guarantee: an outsourcing service is a guarantee, qualified personnel will be able to respond even in case of emergency, as trained to respond to specific situations or events. Choosing the right outsourcing service is essential for building loyal customers, who will have a positive memory of the company, both in terms of support and responsiveness and contact modalities. This is why outsourcing is still a sector increasingly chosen by companies that wish to offer their customers a dynamic and effective approach, optimizing the types of services offered and their resources.